Running a business is a challenge that doesn’t always provide good results. This is why it’s important for a company’s management plan and assess every aspect of the business carefully. This would include employee performance. Managing your staff can be stressful. Managers must be able to openly communicate with their staff to ensure a good work relationship. With this in mind, managers also play a significant role in assigning employees to specific tasks and responsibilities. It’s important for a manager to create a staff schedule that can be carried out successfully to ensure a positive outcome for the company and its members. 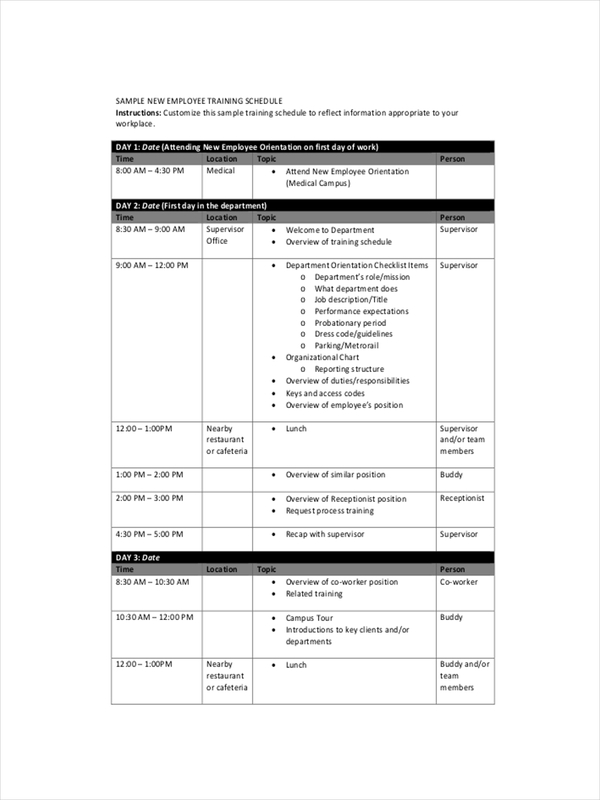 What Is a Staff Schedule? 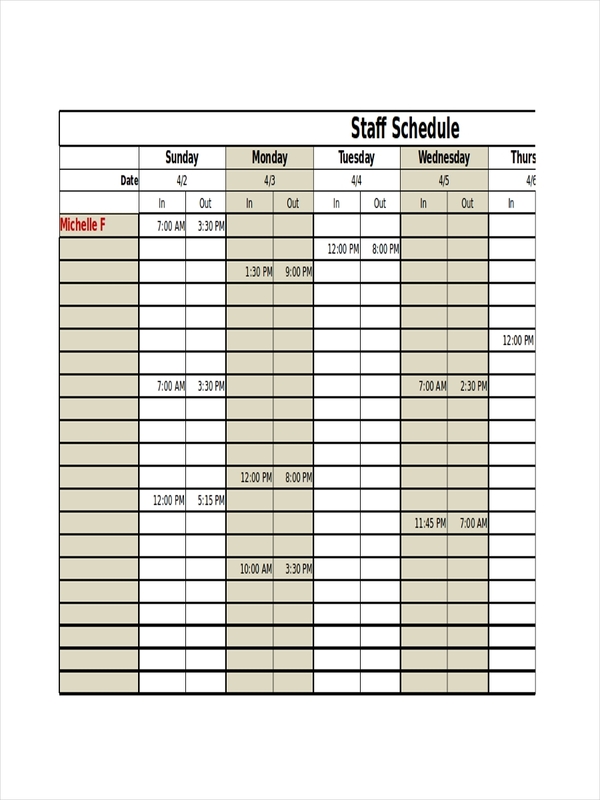 A staff schedule, also referred to as a roster, contains a list of employees with their corresponding work schedules. Their work schedule would include their respective tasks and responsibilities for a given period of time. A staff schedule is meant to promote a well-organized work environment for all of its members. Preparing a staff schedule might seem easy but it requires a lot of work. It’s a task that is typically given to a manager. 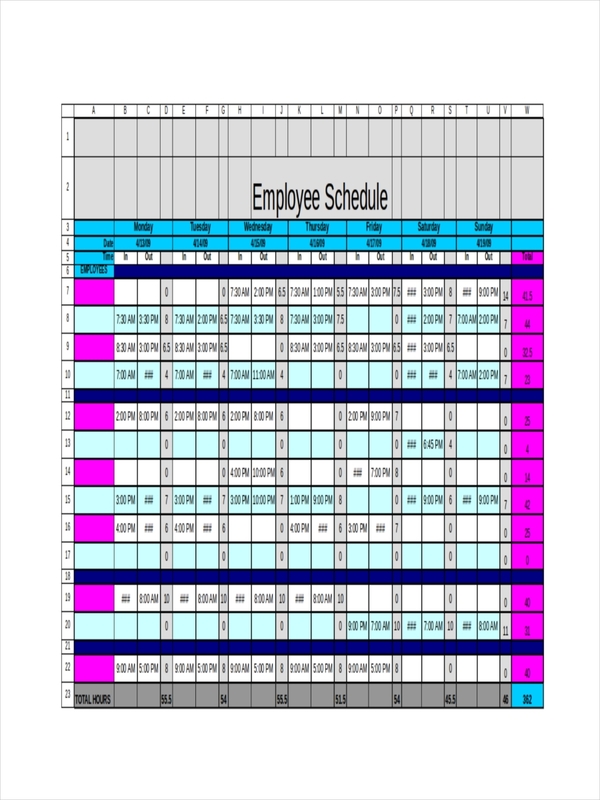 In preparing a staff schedule, you must create the best schedule that can either maintain or improve the company’s operations. This would include the working hours, the responsibilities, and the smart goals that need to be accomplished by the end of the day. 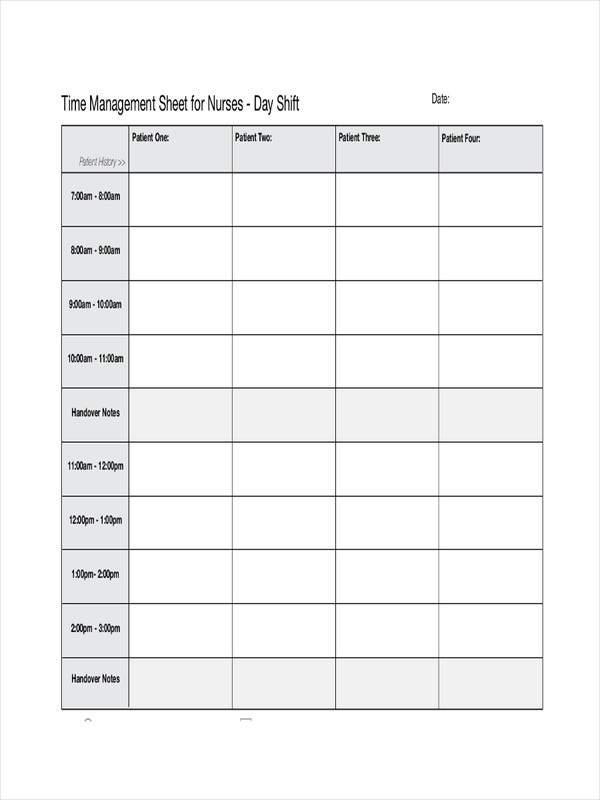 Sometimes, it’s necessary for an organization to create a regular staff schedule with an on-call schedule, especially for hospitals. Rotations must be done in assigning the respective employees for this as well. What Is the Importance of Scheduling Staff? Every employee of a company plays a significant role in the company’s daily operations. Whether it’s a small business or a large corporation, it’s important to manage staff for easy monitoring and evaluation. This would be beneficial to the company’s stakeholders. To do so, a staff schedule must be created. This is essential especially for companies that involve multiple shifting to manage long operating hours. 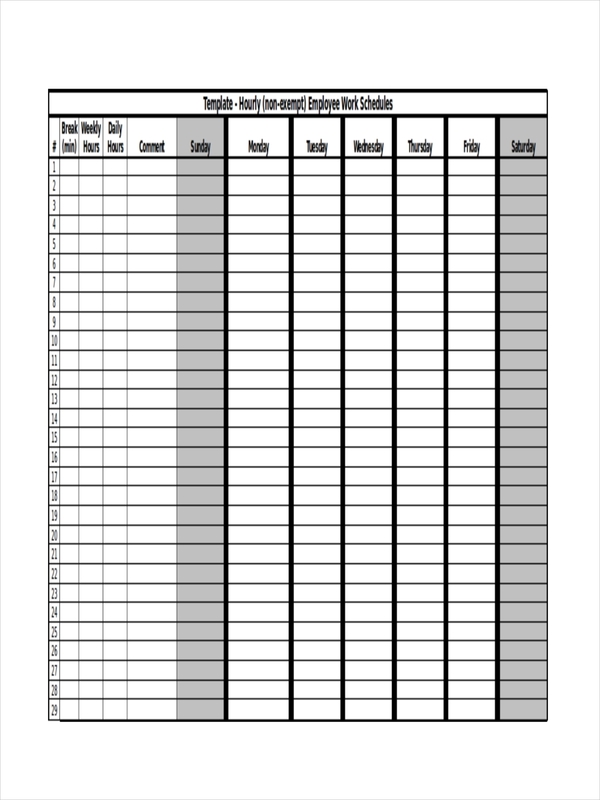 Similar to a time tables used in schools, a staff schedule may change constantly. It’s important for the management of a company to properly schedule their staff according to the capabilities of their employees and the needs of the company. Make a draft. You can list your proposed schedule on a blank schedule. 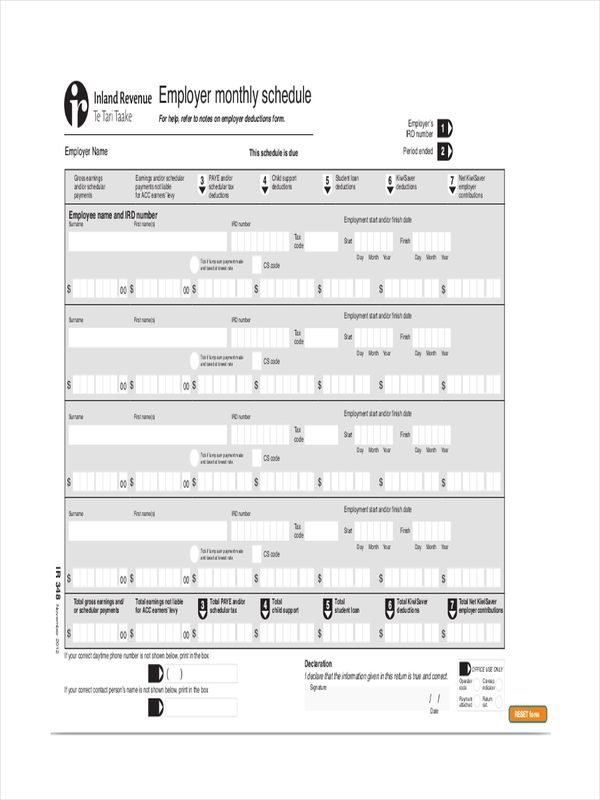 This will make it easier for you to assess what needs to be done to improve your schedule. Be sensitive. Your employees are humans, not robots. Creating a 12-hour shift for hectic jobs isn’t too ideal as it can take a toll in one’s performance. However, this would also depend on the agreement made. Flexibility. For instances of employee leaves and sudden absences, other employees might need to do extra work to make up for it. Rotations must be done so responsibilities may be distributed fairly. Provide breaks. You may specify the ideal 1-hour break or break it down into 15-minute morning and afternoon breaks. 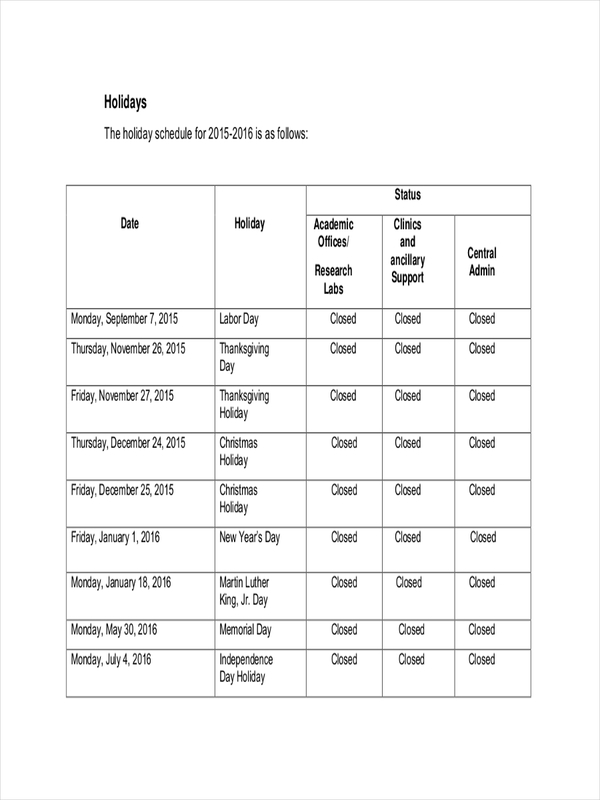 Holidays and days off should also be given importance.